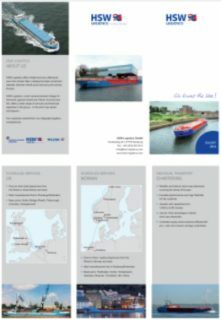 HSW Logistics offers freight services utilising its own time charter fleet, creating the ideal connection between German inland ports and sea ports across Europe. 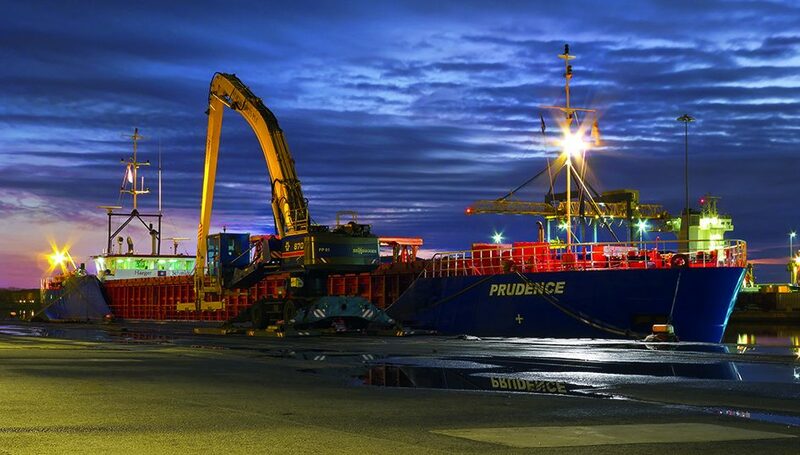 Our logistics experts operate with a special fleet and a high degree of frequency from the Rhine and European ports with a focus on line operation to/from Norway and Great Britain. 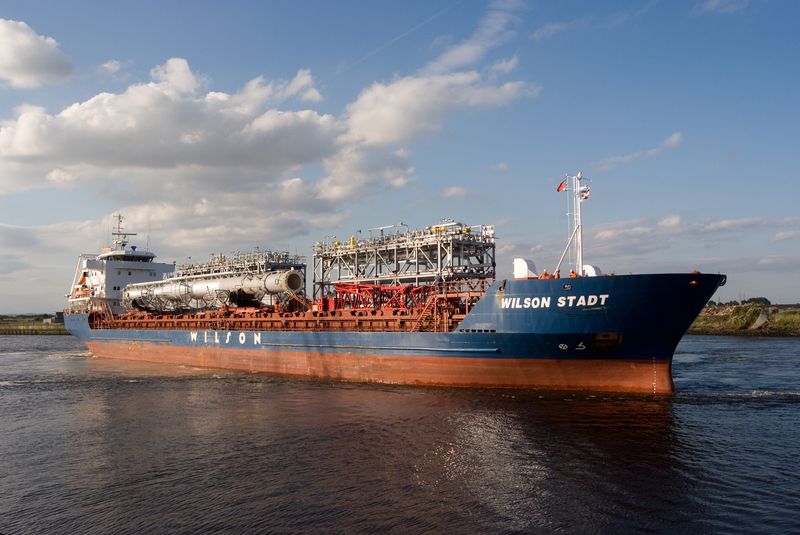 HSW Logistics, a joint venture between Haeger & Schmidt Logistics GmbH and Wilson EuroCarriers AS, offers a wide range of services and technical expertise in the group, in the short sea sector and beyond. 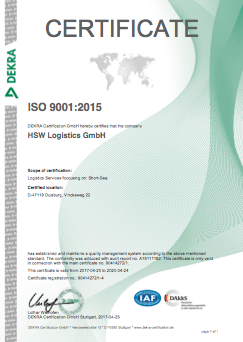 Our customers benefit from our integrated logistics competences.